The character must live during a period when feminism existed as a movement - say 19th century onwards. This is of course not to say that there weren't women vindicating their rights before, but only that we are interested in the historically (and geographically) determined feminist movement and the connotations of this label in fiction. The character must be explicitly associated to feminism somehow. What counts as an explicit association might vary from case to case, but it has to be something more substantial than a character wearing pants or holding a job or insisting to open her own doors. Or, in the case of men, simply tolerating women who wear pants, hold jobs and open their own doors. On Beauty by Zadie Smith: This is the book that initially inspired our post, because one of its main characters, Kiki Belsey, is the kind of feminist we can recognize. The language, the authors, the quotes that inspire her are tailored to evoke a strand of mainstream American feminism that is also pretty popular on the internet (not particularly radical, but not aggressively corporate either). For much of the novel, Kiki's explicit feminist beliefs contrast with the pretty stereotypical gender roles she and her husband have unconsciously slipped into. Possession by A.S Byatt: This book engages not only with feminist characters, but also with feminism as an institutional endeavor. One of the main characters, Maud Bailey, is an academic feminist, working in a Women's Studies Department, going to conferences on the topic, writing feminist literary criticism. 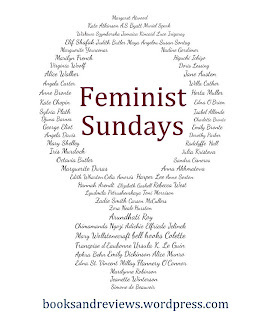 She provides a glimpse into the workings of feminism in academia: the struggle for recognition and funds, the solidarity and networking between departments, the evolving perspectives in the field etc. Through Maud, the novel also deals with the difficulty of doing feminism in an organized institutionalized way while not losing its liberating and transgressive power. The Handmaid's Tale by Margaret Atwood: Belonging to the genre of "speculative fiction," Atwood's novel deals with the possibility of feminism being unable to hold on to its advances. The openly feminist character (the protagonist's mother) is a second-wave feminist: she goes to rallies where they burn Cosmo-type magazines, she takes pride in not needing a husband, she is distrustful of men. The Handmaid's Tale also gets the reader to engage more in depth with the framework of feminism, by presenting ways in which the Republic of Gilead has appropriated elements of the feminist discourse into an essentially anti-woman doctrine. So what other books we should check out for nuanced openly feminist characters? We'd love to compile a bigger list, so if you know a good example, feel free to share. 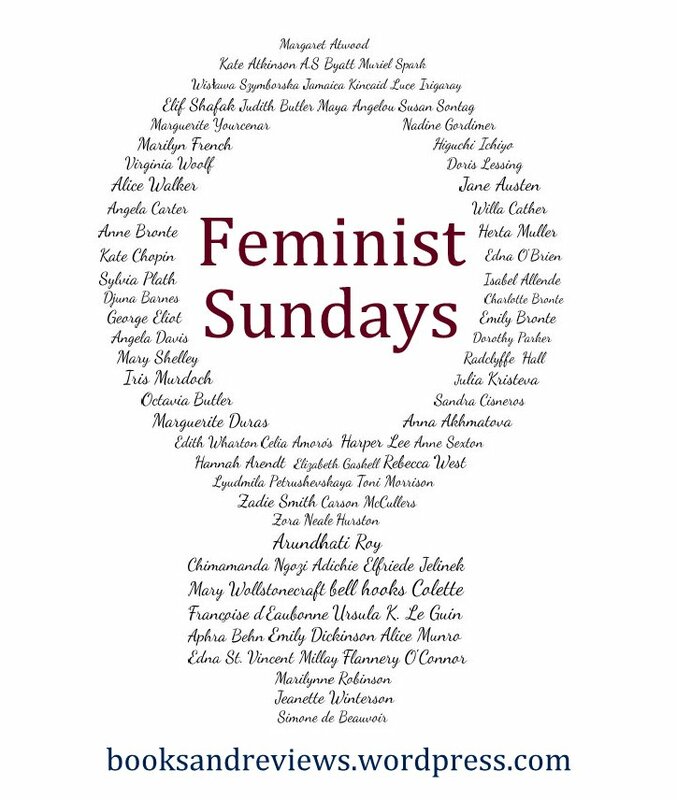 And if you're interested in what other people discussed this Feminist Sunday, do head over to Elena's blog. Ohhh The Handmaid's Tale by Margaret Atwood is always in someone's list for a good reason: best book, best feminist book etc. Having said that, I should read it as soon as possible. Thank you very much for the design, Claudia, you're a graphic-design angel! Also, thank you for participating and being so supportive from the very beginning.